It is unbelievable but it is true. You can make yourself a really nice and creamy homemade sugar free ice cream which is also fat free, dairy free and egg free. Sounds magical, but this ice cream is the best friend of your waistline. It is a perfect cold treat in the hot summer days and you won’t feel guilty to eat it. You will only need one ingredient which is very easy to find everywhere around the world. Now you wonder which ingredient is that? BANANAS. You only need to frozen them. 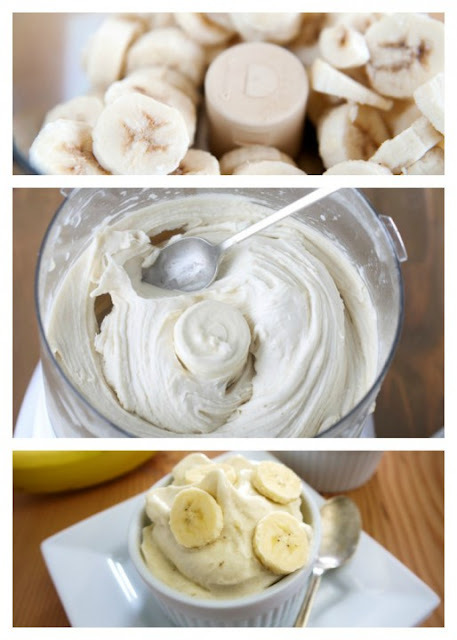 Cut the bananas in small slices before freezing. Put them in the freezer for a couple of hours. When they get solid you put them in a blender or food processor and in a few minutes you get a creamy, rich delicious ice cream. You don’t need to put sugar because bananas are already sweet. Banana is not the only fruit that you can freeze. 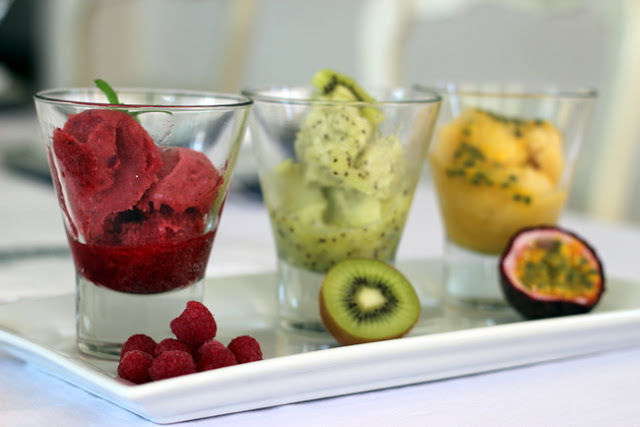 You can freeze any another fruit instead of bananas and try different flavors like strawberry, cherry, peach, apricot, kiwi etc. If you want you can play with tastes: add chopped dark chocolate, chopped walnuts, strawberry or raspberry, maybe chopped fresh pineapple?